San Francisco is a thriving hub of design, whether it’s fashion, art, technology, or the intersection of those last two, which some call “artnology", and smarter people call “digital art". 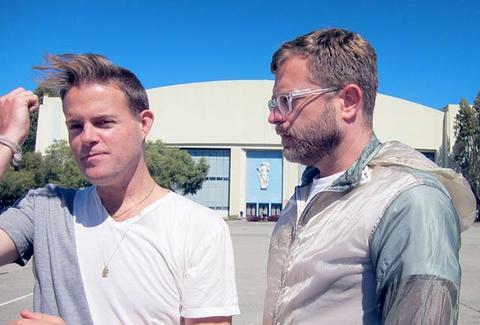 As part of a five-city spotlight done in conjunction with the extremely new, completely redesigned 2014 Acura MDX, we asked Mark Morris and Andrew Soernsen of artist-created clothing outfit Turk+Taylor to tell us what about this town inspires them. Click here for their picks, and look below for a sweet deal from Landmark’s Clay Theatre and the word from design-world titans in Chicago, New York, LA and DC.